House on 7.13 acres. Needs some TLC, but has lots of potential. House has basement with partial bath. House and 7.13 acres has two accesses. 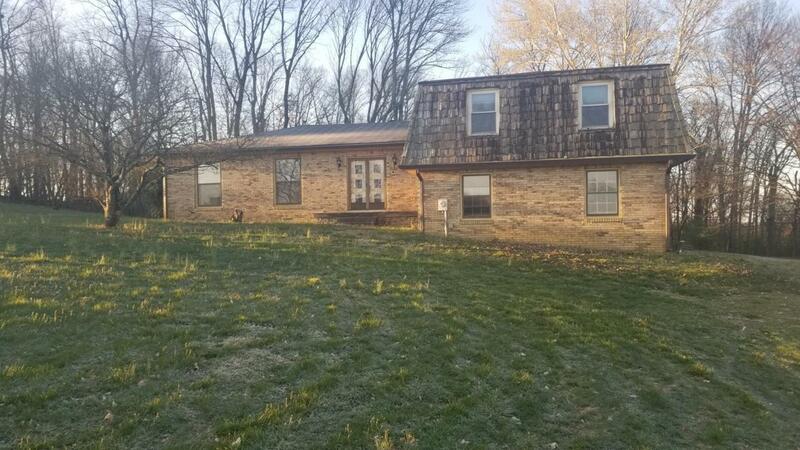 One deeded easement/right away and another deeded 0.68 acres/50ft unimproved property. House needs updating. Selling AS IS.